Geesejuggler sought far and wide to prevent my running today’s Book Club, but the inevitable is well... inevitable so here we are! 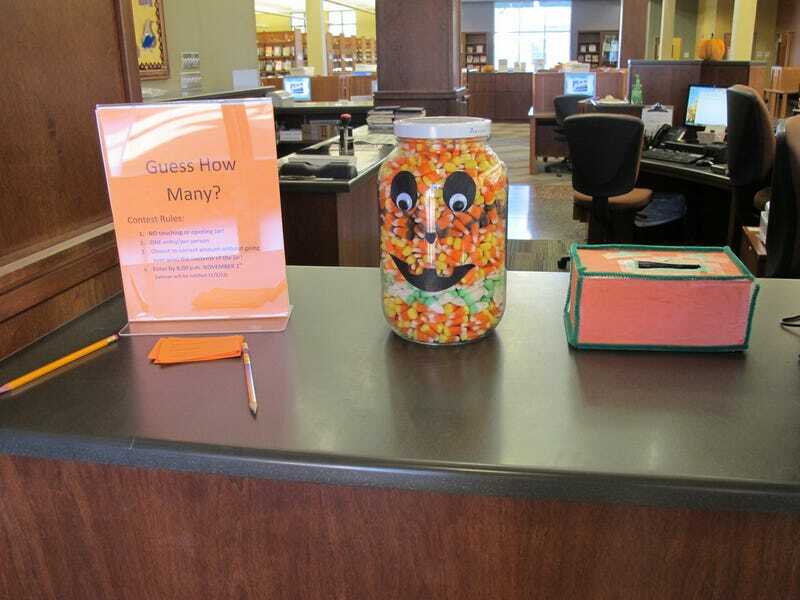 And oh look, I found candy corn in a library image! Anyways, what books have you read THIS week?